Who's ready for a @cannatrip_catering Taste & Toke? 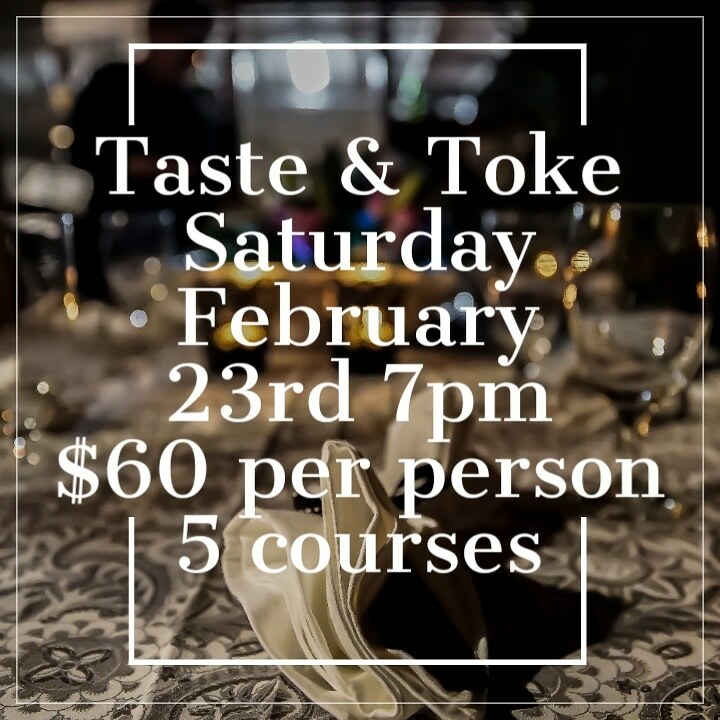 Join us Saturday, February 23rd at 7pm for a 5 course infused gourmet meal. Enjoy between course tokes on exotic prerolls while you make new friends. Finish the meal with some CBD coffee, cocoa or tea to help balance everything out. Only $60 a person to join!